What happens when you combine a love of motorcycles with a passion for backcountry skiing? A completely unique adventure! 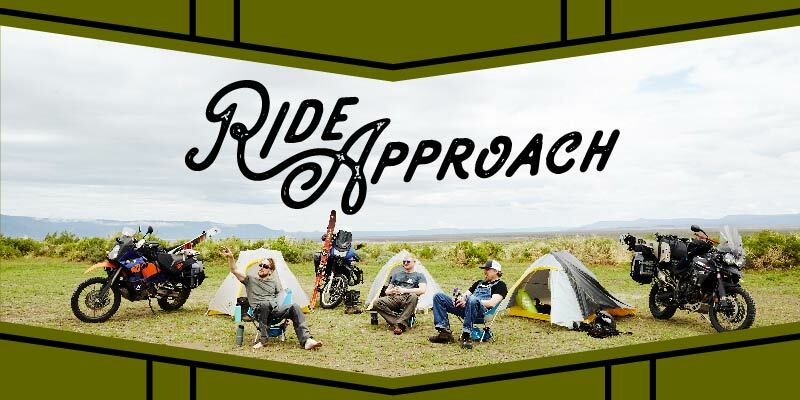 This group of friends set about documenting their adventures combining adventure motorcycling with backcountry skiing and splitboarding.